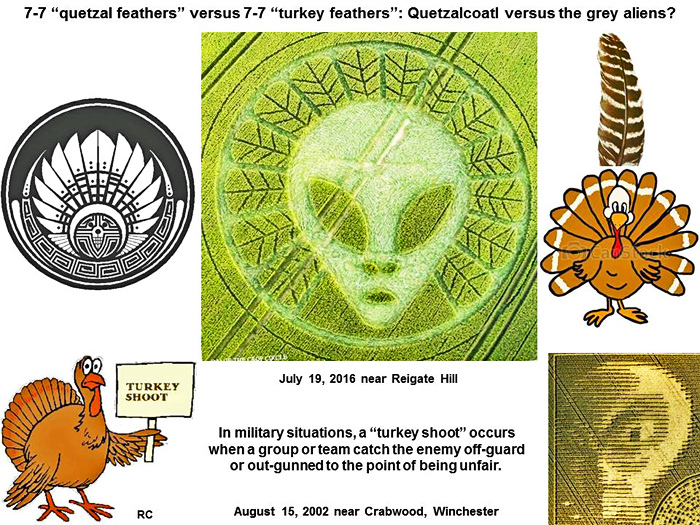 Is there going to be a extra-terrestrial, military “turkey shoot” soon? 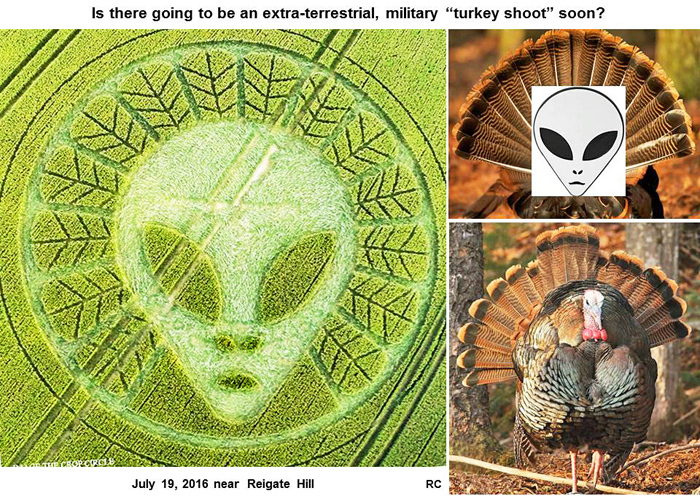 “Gobble, gobble” say the grey aliens! 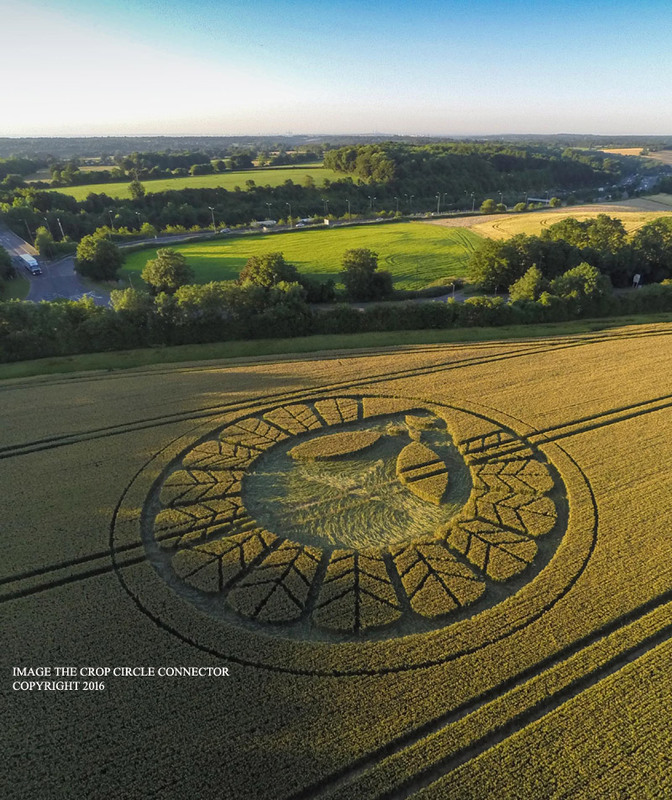 Quetzalcoatl versus the greys? Not understand what this is about? 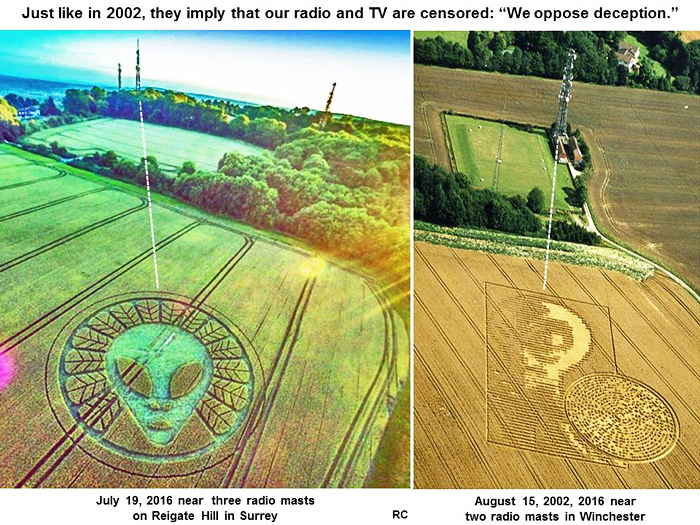 That is because our radio and TV are censored.